How long does a typical remodel project take from start to finish? Depending upon your scope of work, this answer can vary dramatically. But for the average remodel (think replacing tile & plaster) the project can be finished in as little as a week! What about a new pool? 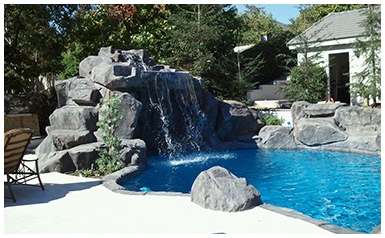 Again, it does depend upon the scope of work and also the inspection schedule of your local City or County Building Department, but we have completed the construction of new pools in as little as 3 weeks! Just imagine, 3 weeks from now you could be swimming! 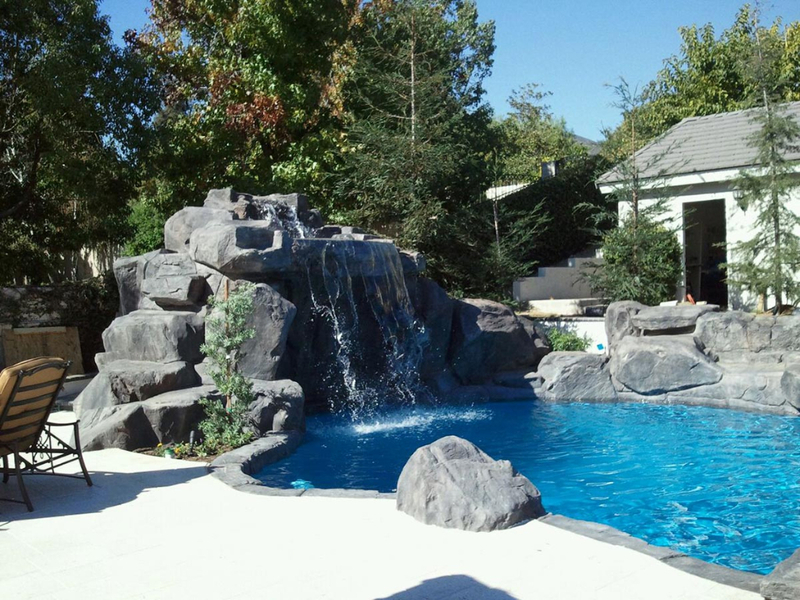 When is the best time of year to remodel or install a pool? As they say, there is no time like the present! 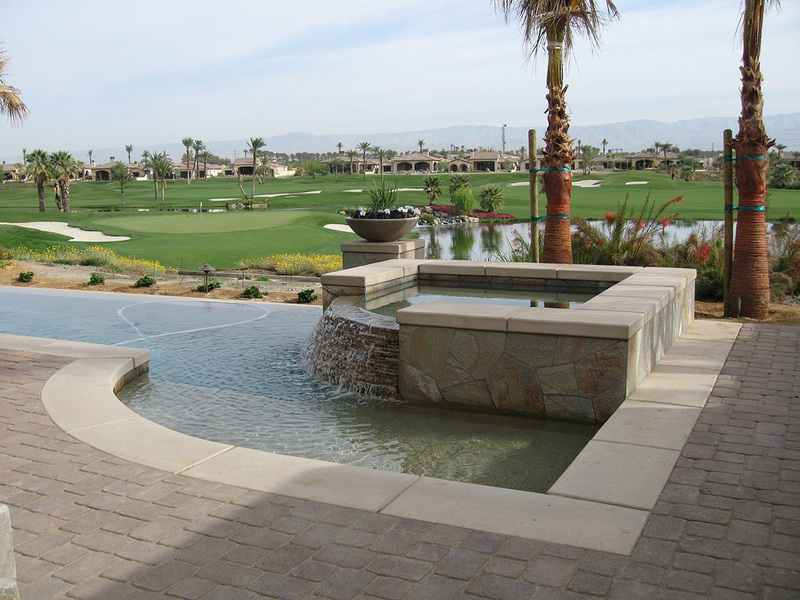 But to ensure that your pool is ready for the heat, make sure to start your project early in the year. We work year round to help Californians escape the heat of Southern California living. 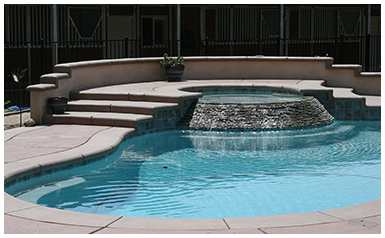 This depends on what type of pool plaster finish you choose and if there were additional upgrades to your backyard/pool. 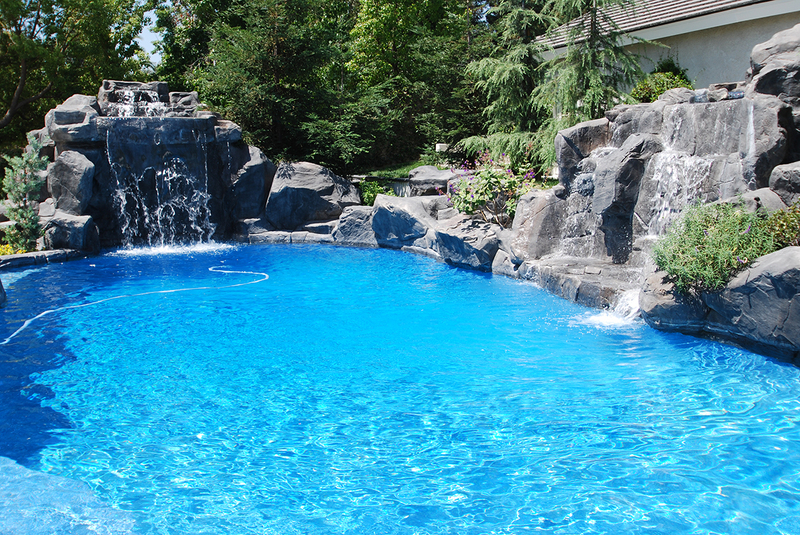 But a good rule of thumb is after the pool is clean and the water is chemically balanced, you’re good to go. If my pool is losing water, do I have to replumb the entire pool? 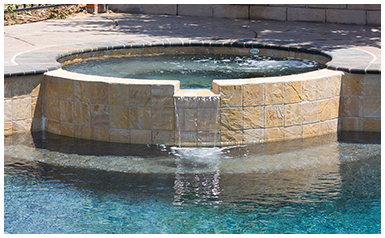 A pool can lose water in many different places and for many different reasons. The leak may be a break in the plumbing, but it could also be in the skimmer, the main drains of the pool, in the tile, anywhere. 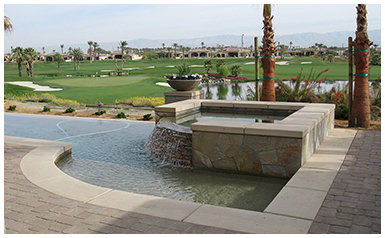 Sometime simply replastering the pool will not always fix it, so if you are losing water, be sure to tell your salesperson so that we know leak detection is needed. There are a few instances when a full replumb is highly recommended. The most obvious is if there is a leak somewhere in your underground plumbing. In order to find the leak and repair the broken pipes, most of the plumbing will have to be unearthed, which can be very expensive. For this reason we recommend a full replumb, in which we will replace all of the pipes between the pool and the equipment. This way you only pay once and you guarantee that you remove all of the potentially faulty plumbing. Other instances in which we highly recommend a replumb is if your plumbing is old enough to still be copper lines. While these types of pipes do last for a very long time, when they start to fail they create a very damaging side effect. 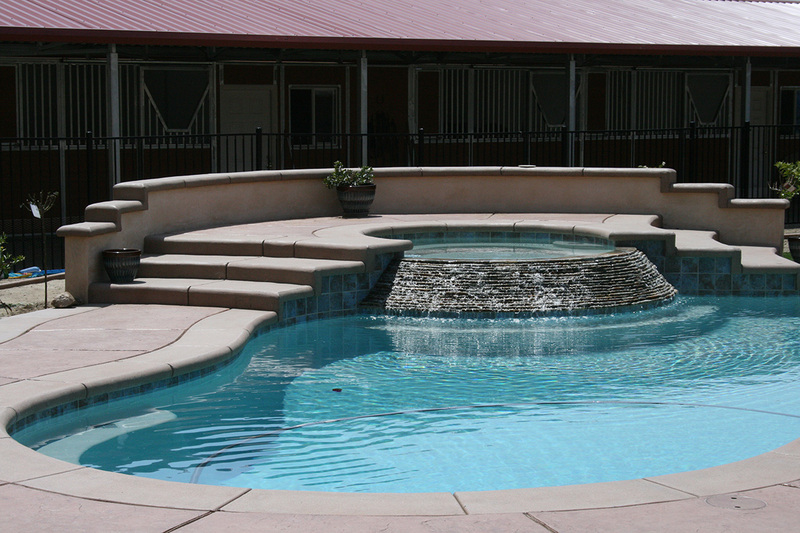 Copper sulfate staining causes irreversible staining to a pools surface. If you have old copper plumbing and you notice your pool is beginning to turn a turquoise color, then you already have copper sulfate staining and it is time to replumb. My plaster is very rough and peeling in some places. Why did this happen? The most common complaint of old plaster is that it has become very rough over the years and eventually starts to pop off or peel in places. This is a natural dissolution of the plaster surface and over enough time it will happen to all plaster pools. However, the speed in which it happens is based completely on the care and attention you give your pool throughout its life. 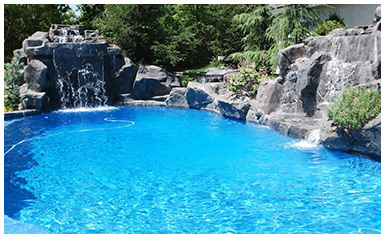 Proper water chemistry is the only way to guarantee your pool will last for many years to come. The pool plaster industry has come a long way from the “white only” days when my dad was in the business. 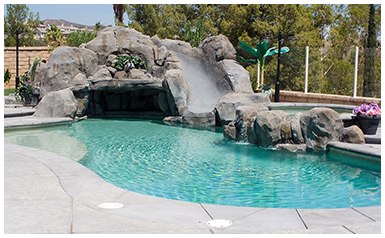 Although white plaster is still the most popular, we offer 6 different swimming pool plaster finishes in over 50 different colors. 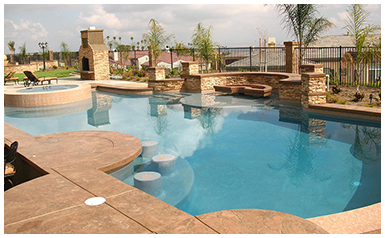 We can also do custom colors, to match other popular pool plaster finishes. 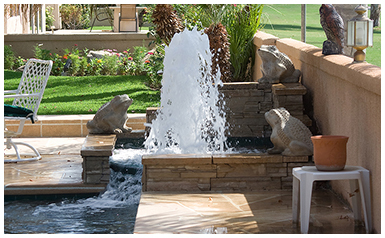 We offer highly engineered preblended pool plaster finishes which use state-of-the-art high strength mineral & chemical technology. What is the best way to extend the life of my pool? 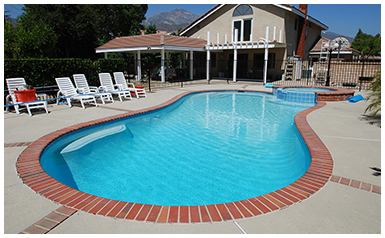 Good pool care starts the minute your pool is full of water. 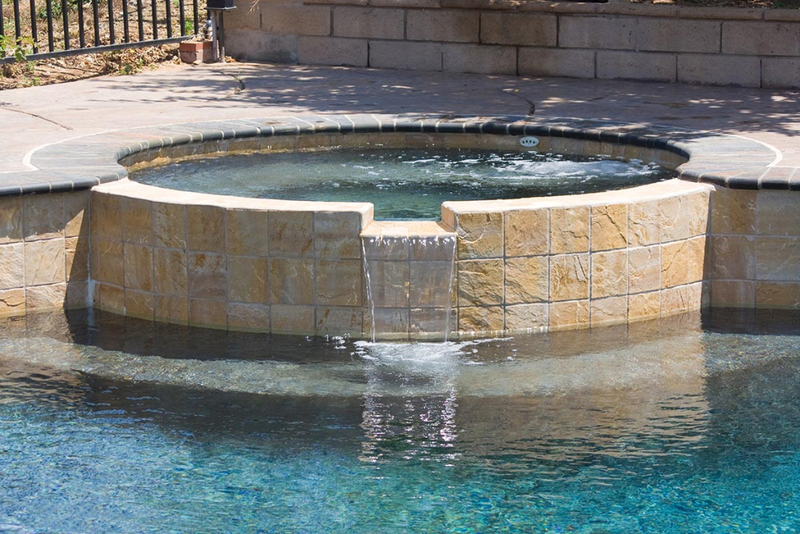 The start up of a pool is a crucial, and if you’ve never started up a pool before, we recommend you look at our Start Up Recommendations. 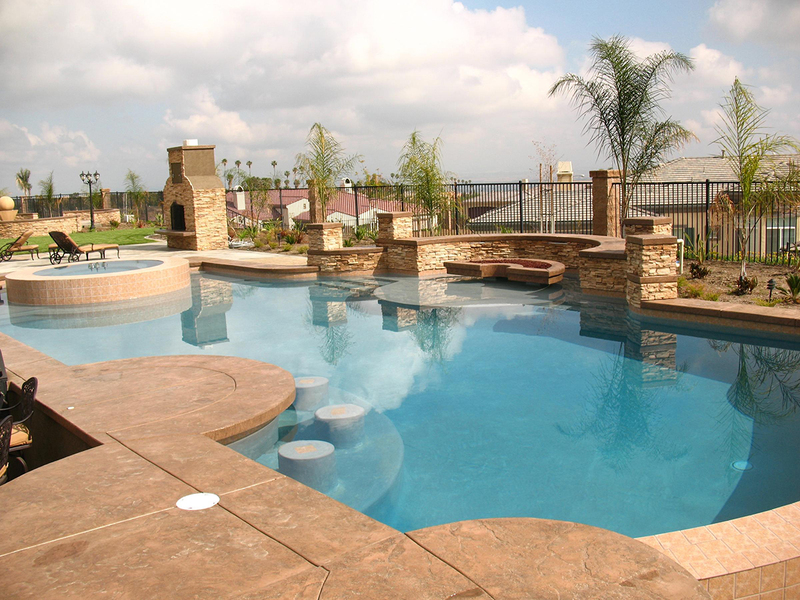 But the best advice to starting your pool off right and protecting your pool from water chemistry issues and staining is to hire a professional pool service technician. Find someone that you can trust will care for your pool as if it were their own. Our standard limited warranty is 5 years. If you would like to read our warranty in its entirety, it is located here.